Tether (USDT), the most usedfiat-pegged stablecoin, has hit an all-time high by the number of daily transactions, according to blockchain data provider Coin Metrics. 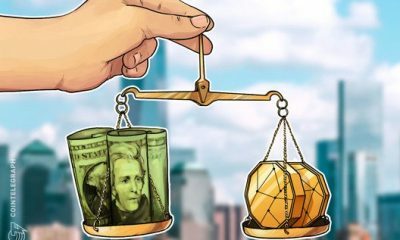 On March 31, the amount of Tether transactions hit a high of 38,150, representing a new milestone in the adoption of the major stablecoin launched in 2015. At press time, Tether is ranked the second top cryptocurrency by daily trading volume at $9.4 billion, while Bitcoin’s (BTC) daily trading volume amounts to $10.2 billion, according to data from CoinMarketCap. Tether has long been the subject of controversy in crypto community, having been criticized for Bitcoin price manipulation back in 2017. Crypto investor and entrepreneur Michael Novogratz also condemned Tether for its purported lack of transparency. 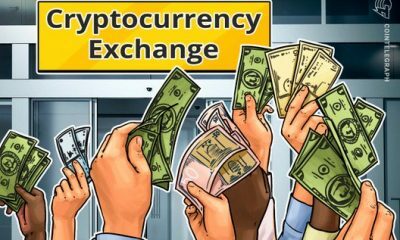 While it was purportedly pegged to the United States dollar on a 1:1 basis, Tether was also suspected of operating a fractional reserve while issuing more tokens than they have backing for, and sending them to Bitfinex crypto exchange. 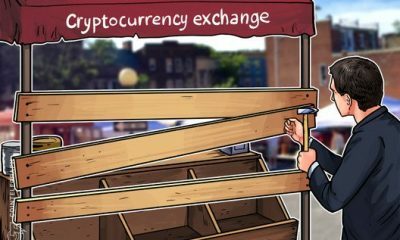 Following a subpoena by U.S. regulators to both Bitfinex and Tether, Tether ordered an unofficial audit, which found that stablecoin had the appropriate amount of backing dollars. 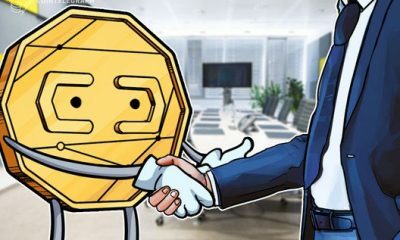 In mid-March, Tether again drew attention after social media users noticed an update on Tether’s website, saying that USDT is not fully backed by U.S. dollars and may include other assets and receivables from loans made by Tether to third parties. Stablecoin projects have become increasingly popular recently. 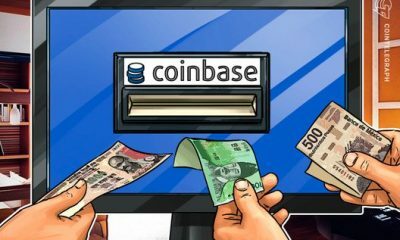 Recently, the Universal Protocol Alliance announced the launch of its own euro-pegged stablecoin in April.